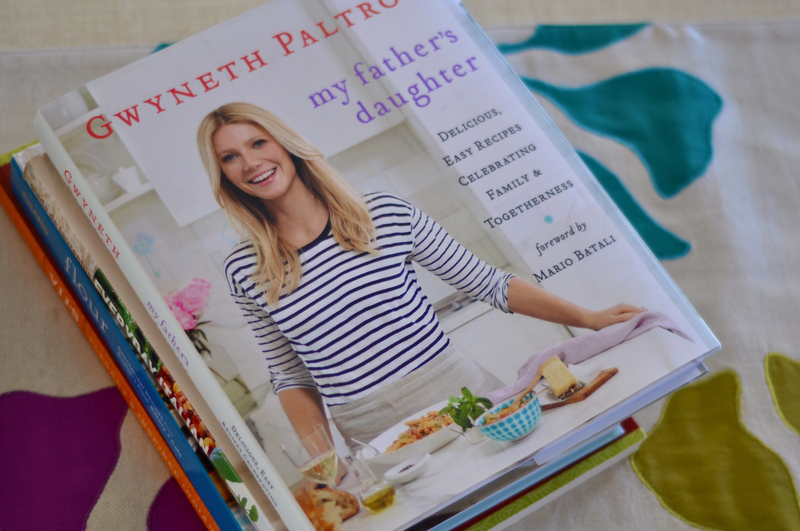 I had a gift card at Barnes and Noble so I decided to pick up Gwyneth Paltrow's new cookbook. Hopefully I will find some recipe ideas for a brunch I am hosting this weekend. 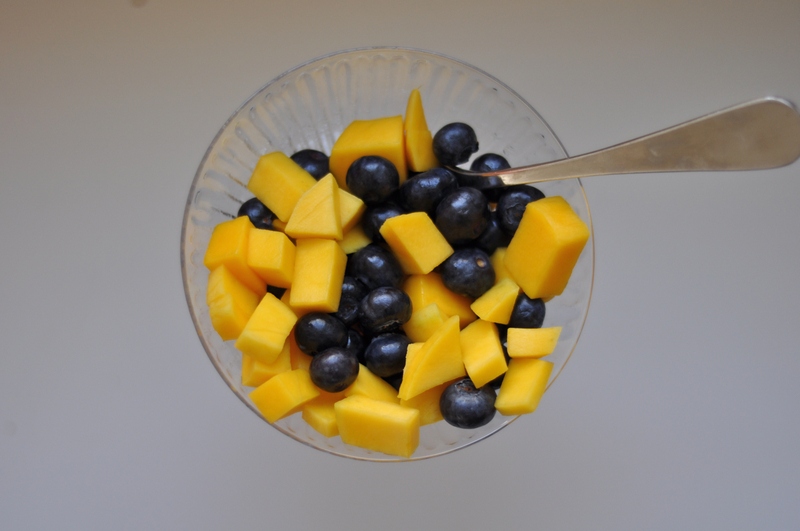 This week I have been obsessed with eating mangoes and blueberries. I just got this clutch from the BCBG outlet and it was marked down from $129 to $29. 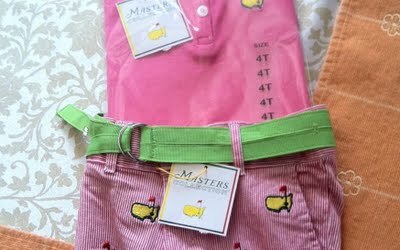 My dad was at the Masters this week and he just emailed me a picture of this adorable outfit he bought for Ariyana. I think he is determined to make sure Ariyana enjoys golf as much as he does.